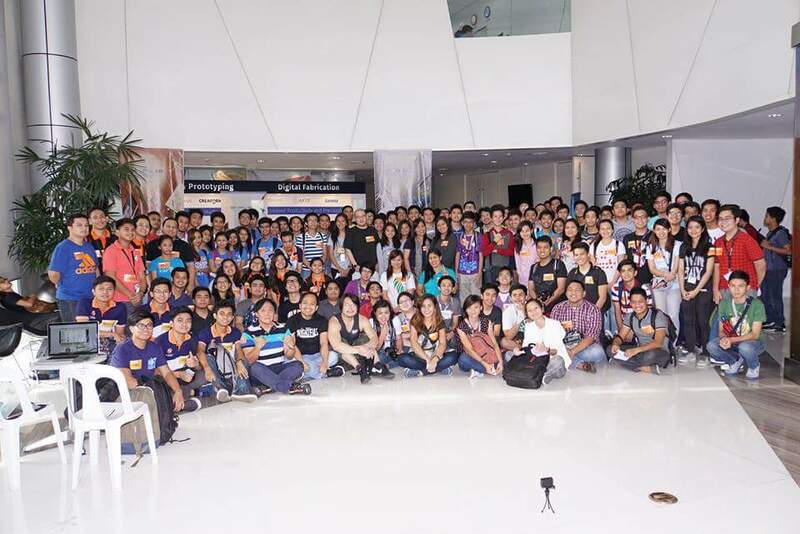 The Largest Official Arduino Day in Manila gathered around 300 plus participants coming from different provinces such as Cavite, Laguna, Pampanga and La Union. The event consisted of a plenary with key speakers like Juan Antonio Tuazon of DOST-SEI, Jun Fetizanan of Project FAME, IdeaSpace , Jude Defensor of Asian Development Bank, Emil Mananquil from I Am Cardboard PH and Christopher Misola, the Technical Evangelist of Microsoft Philippines. There was also parallel workshops which focused on the Arduino 101 Basics headed by AMA Univeristy and Arduino with IoT handled by the students of Don Honorio Ventura Technological State University in Pampanga who was also the 3rd place winner of the recent IoT Hackathon. Norde International Distributors and Thinklab also introduced their own makerspace called the SparkLab. 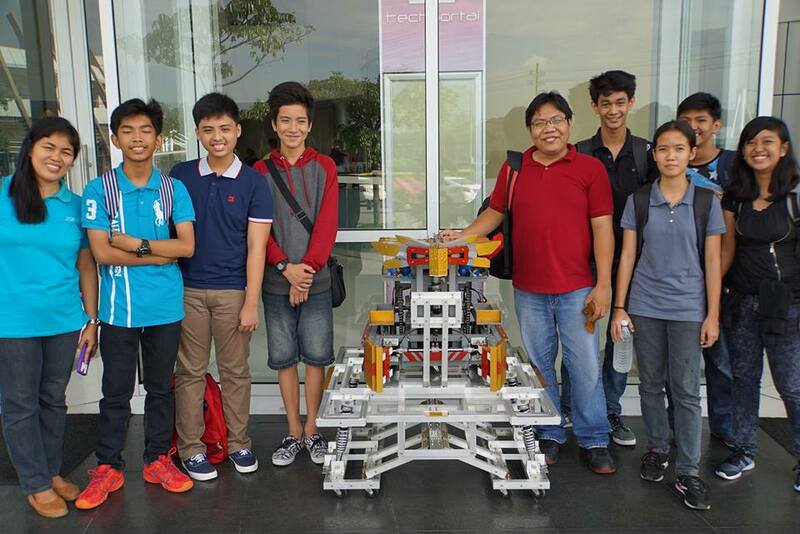 It will be one of the biggest makerspace to watch out for. It will be open to the public on June 15, 2016 and makers could use 3D scanners and printers, laser cutters and CNC machines, and other makerspace equipment. WHAT IS ARDUINO / GENUINO? The event was supported by E-Gizmo Mechatronics Central and Circuit-Help Partners Company who gave out someraffle prizes for the participants such as E-Gizmo’s Gizduino Plus, a locally made Arduino, and Circuit-Help’s Arduino products, I am Cardboard PH also raffled two Google Cardboard that made the event more exciting while some new technology from ATEN and DNP was showcased like the ambient light resistant projector screen. If you want to learn more about Arduino or other advance trainings, visit http://thinklab.ph/. They conduct regular workshops not just for High School, College and Professionals but also for Kids.